Quebact Laboratories Inc. is a Canadian pharmaceutical firm specializing in equipment and supplies manufacturer for the medical field. We worked with them to design a special presentation board that can be detached and reattached together in different ways. 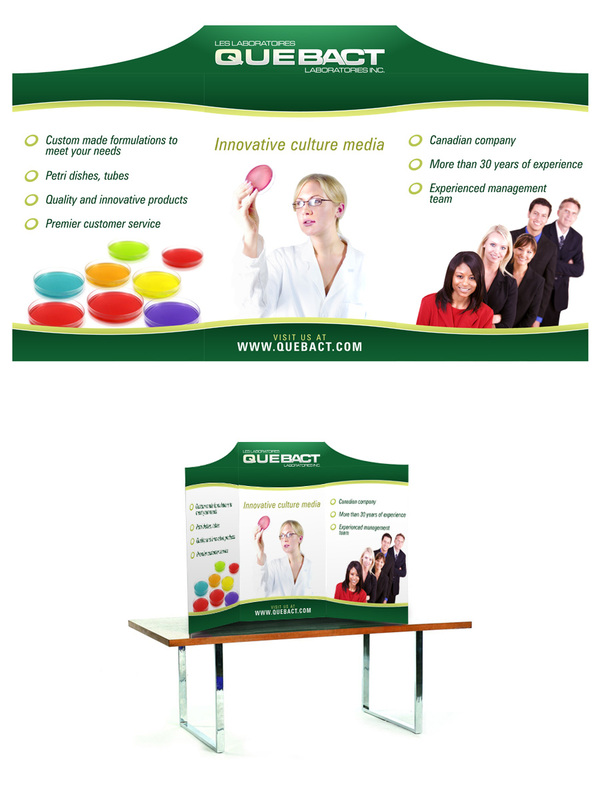 Presentation board designed to be detached and reattached in a number of ways.